In no way is this a comprehensive list of all the incredible experiences to be had in Seattle, but it’s a start. Let’s go! 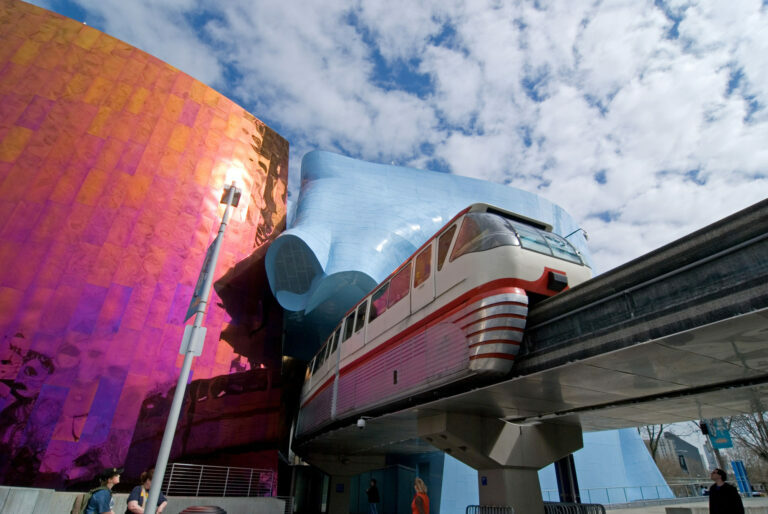 Another World’s Fair relic, the Seattle Center Monorail links Seattle Center—home of the Space Needle and several other notable attractions—to downtown’s Westlake Center along an approximately one-mile route. The designated historic landmark can reach a top speed of 45 miles per hour and weaves between skyscrapers above the city streets. 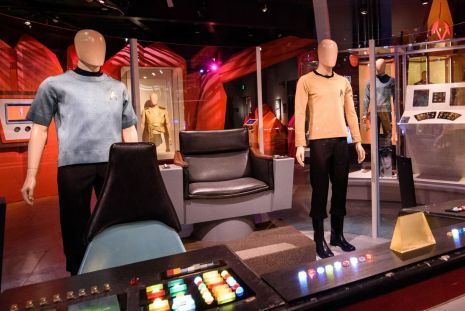 Music, science fiction, and pop culture all come together at the fascinating Museum of Pop Culture. The Frank Gehry-designed building looks like a smashed guitar from above, while inside, its colorful exhibits cover everything from the history of indie video games and horror films to Nirvana, the Seahawks, and more. This family-friendly museum is where science lessons come to life. 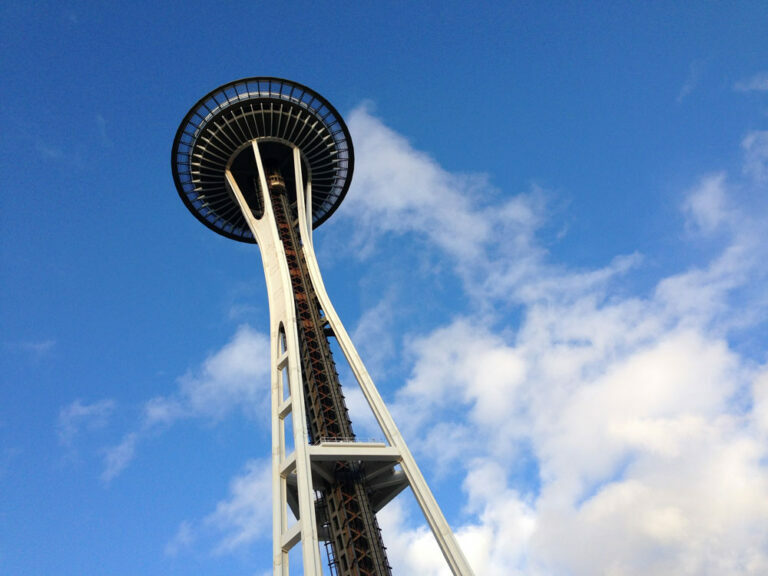 At Pacific Science Center, explore galaxies near and far in the planetarium, get up close and personal with colorful creatures in the Tropical Butterfly House, maneuver a two-ton granite ball, find out what it means if you can roll your tongue, and much more. 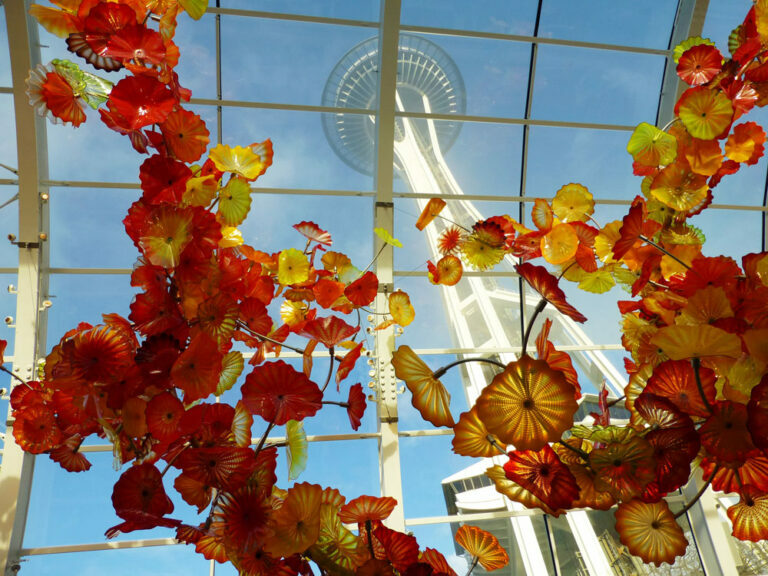 The Chihuly Garden and Glass museum is dedicated to the work and career of locally born, world-renowned glassblower Dale Chihuly, who was introduced to the craft while studying at the University of Washington. It is the most comprehensive collection of his art to date, with interior galleries featuring a variety of his work in the medium. The pièce de résistance is the glasshouse, with a vibrant 100-foot-long sculpture in hues of red, orange, and yellow suspended from the ceiling. 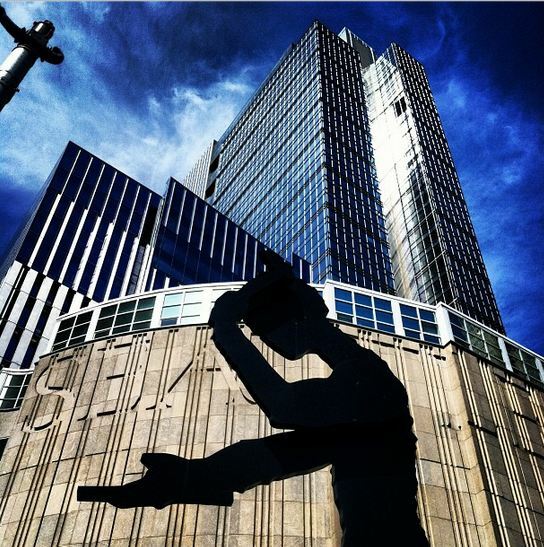 Among the top echelon of dance companies in the world, Pacific Northwest Ballet performs a variety of classical and modern shows in Seattle Center’s beautiful McCaw Hall. Under the creative direction of renowned dancer Peter Boal, Pacific Northwest Ballet offers transformative performances that are sure to impress. Don’t miss its recently revamped version of The Nutcracker, an annual holiday tradition. 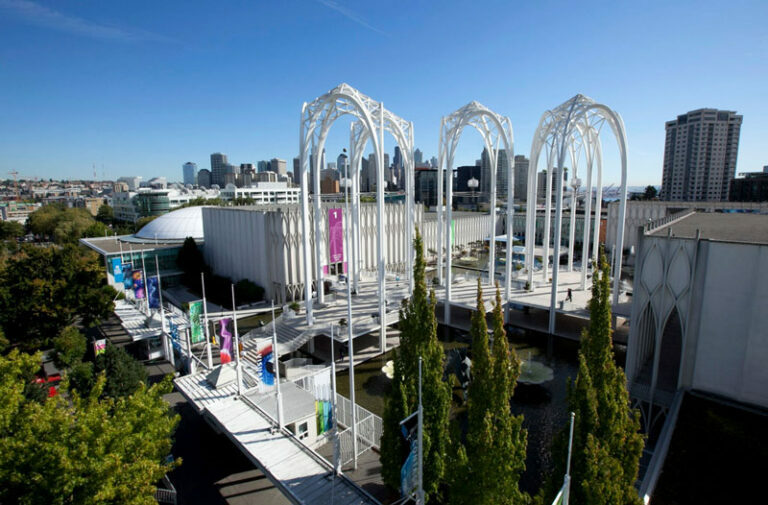 The Seattle Art Museum is the city’s largest museum dating back to the 1930s and housing a varied collection of artwork that spans multiple eras and geographic regions. Take the time to visit the Olympic Sculpture Park, an outdoor extension of the museum that’s open to the public for free about a mile away at the waterfront. 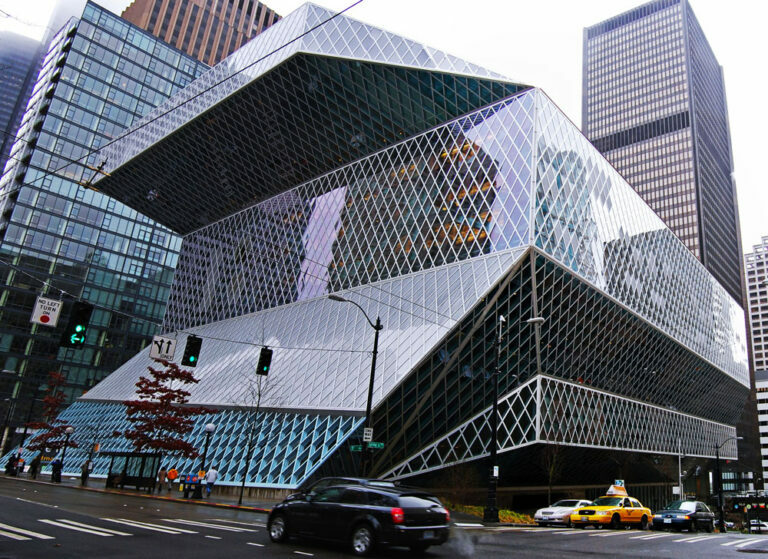 You’ve never seen a library quite like this—Seattle Central Library’s architecturally distinct structure boasts enough glass to cover more than five football stadiums. Head to the 10th floor for a light-filled reading room with peekaboo views of Elliott Bay, or take a self-guided cell phone tour by dialing 206-868-8564*. Visit the city’s first skyscraper, built in 1914, and ride the historic, manually operated elevators to the 35th-floor observatory, where 360-degree views await. Displays tell the tale of characters who made Smith Tower what it is today, while the tower’s Prohibition-themed Temperance bar serves themed cocktails. 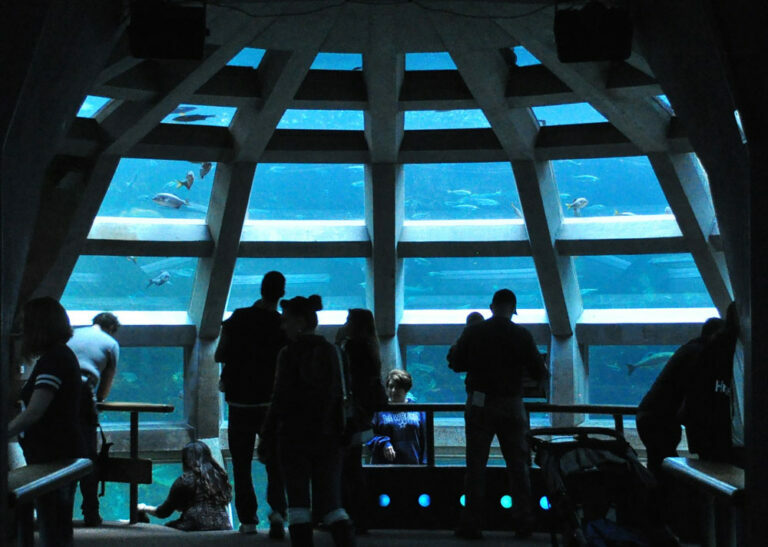 Down at the Seattle Aquarium on the waterfront’s Pier 59, learn all about salmon, meet a few adorable sea otters, and greet the various sea creatures of the Pacific Ocean, from puffers to giant clams. Watch scuba divers feed the fish, gawk at sharks swimming overhead in the underwater dome, and even touch a sea anemone. 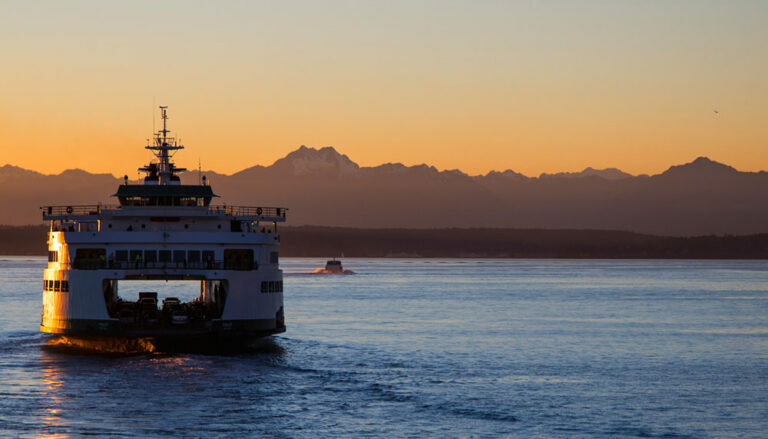 A ride across Puget Sound aboard one of 22 Washington State Ferries vessels is a quintessential Pacific Northwest experience. Enjoy the breathtaking views from the bow of the boat as you cruise to the nearby communities of Bainbridge Island or Bremerton. This is one of those cases where the journey is as much fun as the destination. 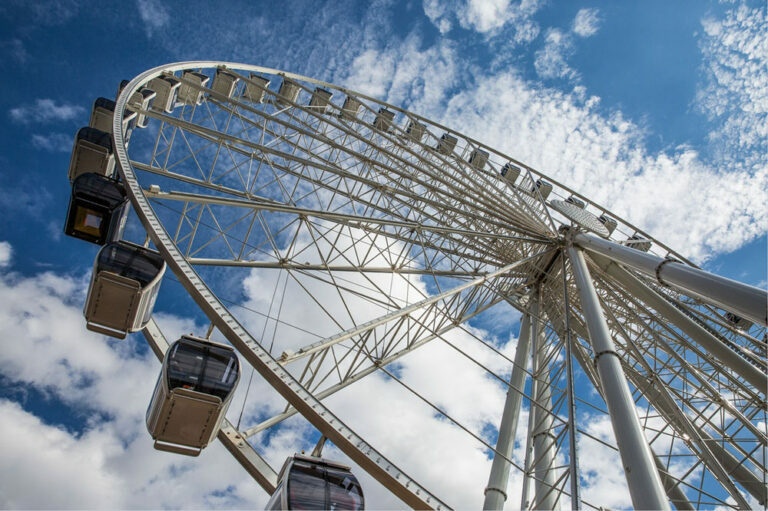 Although it was only built in 2012, the Seattle Great Wheel has quickly become a fixture of the city’s skyline—plus it adds an entirely new sightseeing perspective, thanks to its location perched on the end of Pier 57. Enjoy three revolutions around in one of the air-conditioned gondolas to see the city, water, and mountains on the horizon. Western Washington’s wine outpost is in Woodinville, a charming town just a 30-minute drive from downtown Seattle. 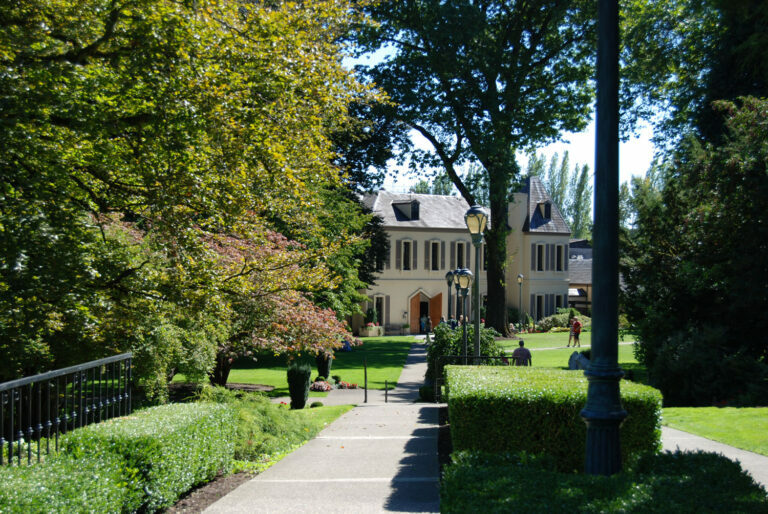 There are more than 100 wineries and tasting rooms pouring there (including Chateau Ste. Michelle, the state’s first winery), ensuring something for every palate. 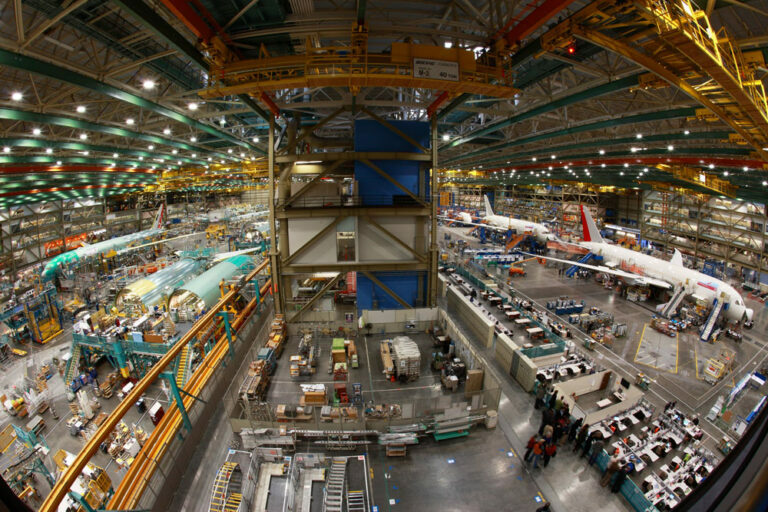 This bucket list–worthy experience in nearby Mukilteo lets you tour a working Boeing factory, the world’s largest building by volume, to see 747s, 777s, and Dreamliners in the making. 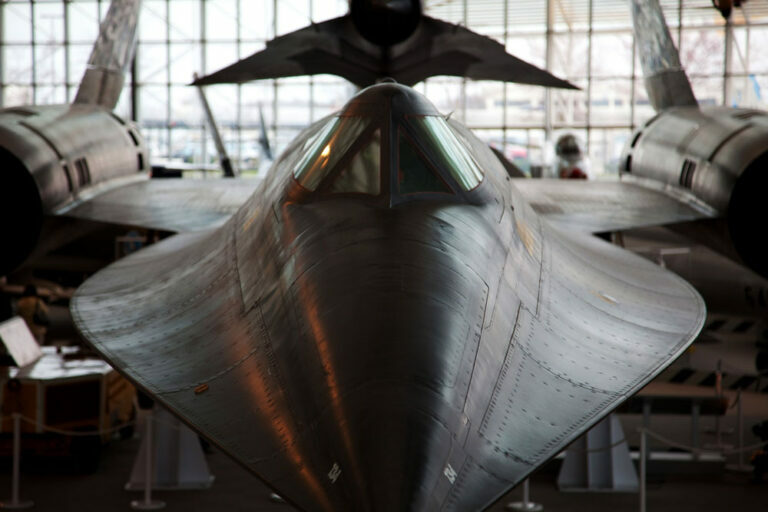 After exploring the factory, learn more about airplane advancements, from jet fuel to in-flight entertainment systems, at the Future of Flight Aviation Center. 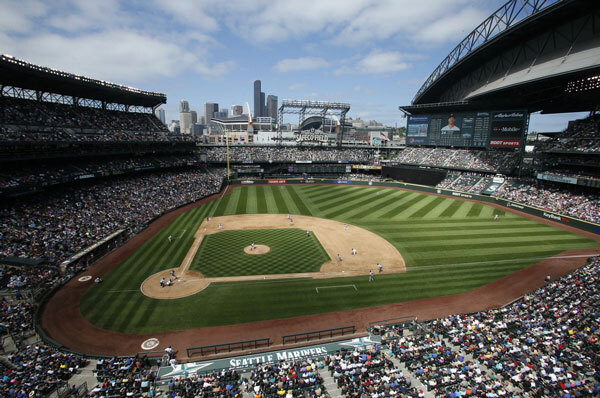 Cheer on the Seattle Mariners at Safeco Field, one of baseball’s prettiest ballparks (with gourmet food, to boot! ), or root for the Seattle Seahawks and Sounders FC at neighboring CenturyLink Field, known for its boisterous atmosphere. Both stadiums offer behind-the-scenes tours during the offseason and when the teams are away. 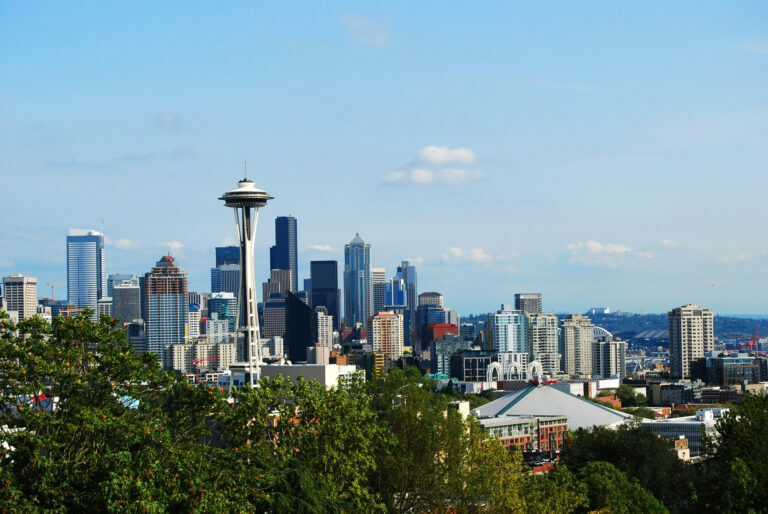 This picturesque Queen Anne spot looks down at the Seattle skyline from the north. 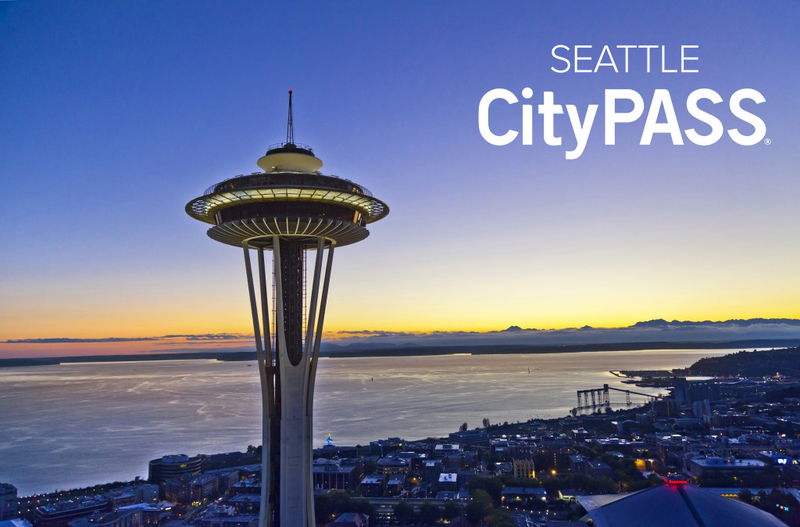 It’s the ideal place to get the quintessential view of the city, featuring the Space Needle, Elliott Bay, downtown skyscrapers, and (on clear days) Mount Rainier. 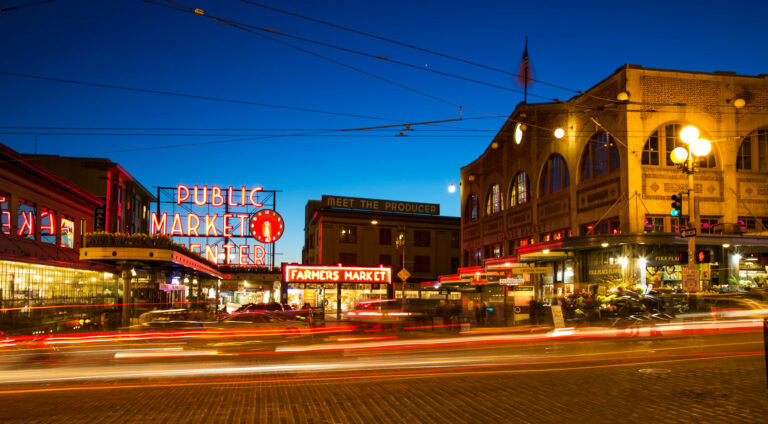 Seattle’s original downtown is full of beautiful old buildings in Romanesque Revival style, underground tours that take you beneath the streets to see the remains of the city’s first buildings, and an ever-growing slate of hip shops and restaurants. 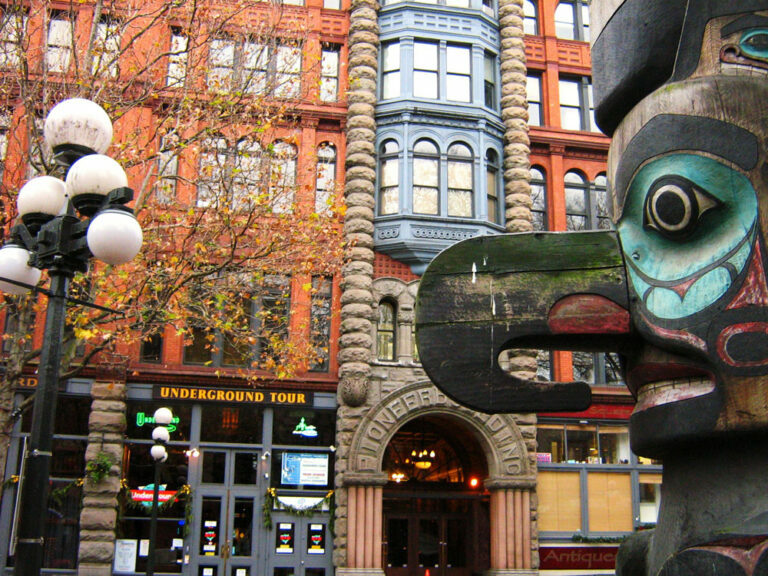 Take an afternoon or more to explore Pioneer Square‘s ivy-covered buildings and pop into bars, boutiques, and hidden gems, like Waterfall Garden Park. 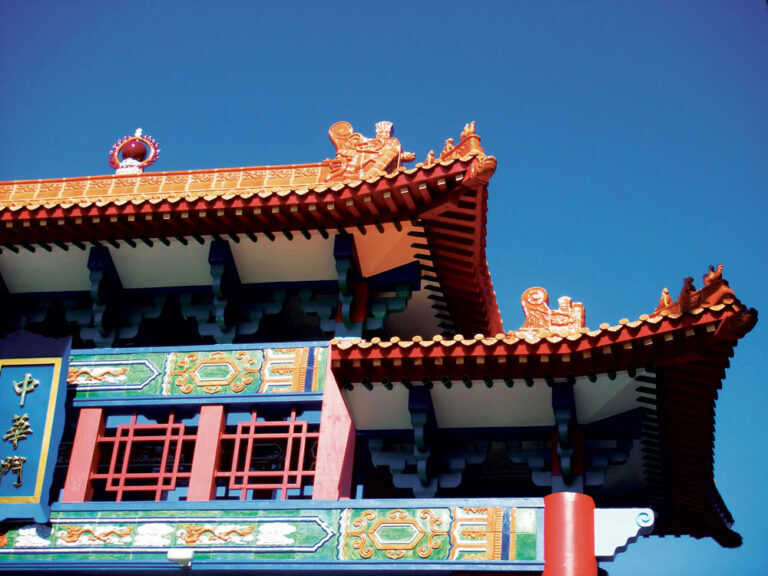 The ornate Chinatown Gate welcomes you to this diverse neighborhood, where the food scene is incredible. After eating your fill of everything from pho to sushi, visit Wing Luke Museum, dedicated to the Asian Pacific American experience; practice your pinball game at the Seattle Pinball Museum; and shop for Japanese snacks and cute gifts at the Uwajimaya supermarket. In Lake Washington’s Ship Canal sits the century-old Ballard Locks, where you can watch the water levels rise and lower to create a “boat elevator” for boats and even kayaks passing between freshwater lakes and the salt water of Puget Sound. The on-site botanical garden and fish ladder are also worth a visit. 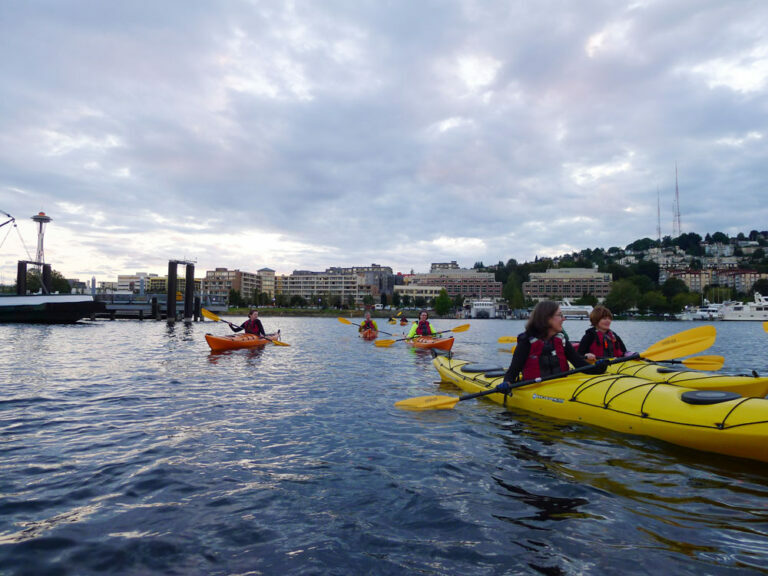 The always bustling Lake Union, located just northeast of downtown, hosts a variety of seaplanes and boats of all kinds, including the floating home from Sleepless in Seattle. Get out on the water at The Center for Wooden Boats, which offers rentals and tours. And explore the area’s burgeoning restaurant and bar scene. 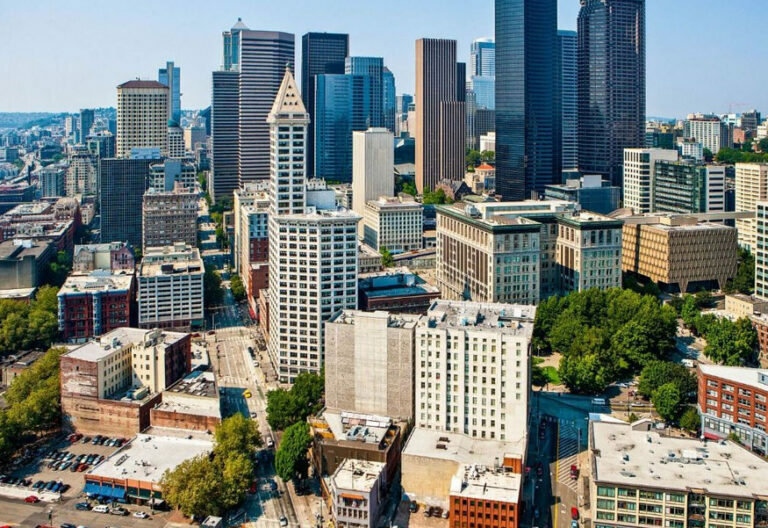 If you want to get a better look at the city, the views from Kenmore Air’s Seattle Scenic Seaplane Tour are unbeatable. 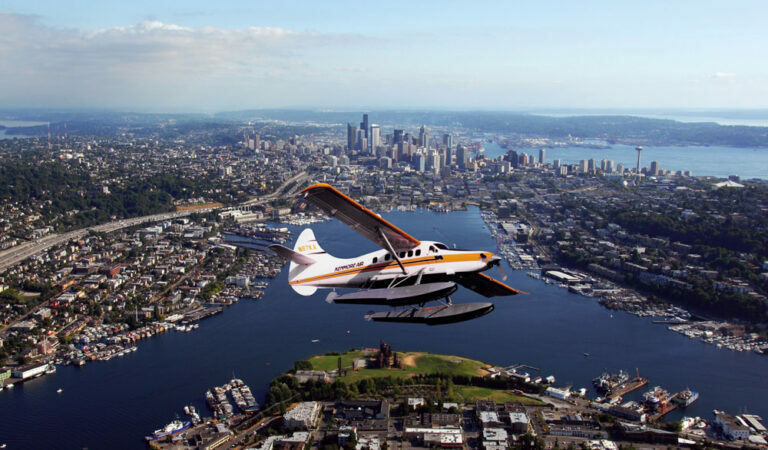 Board the floatplane at Lake Union for an exhilarating takeoff, leisure flight, and gentle landing back on the water. 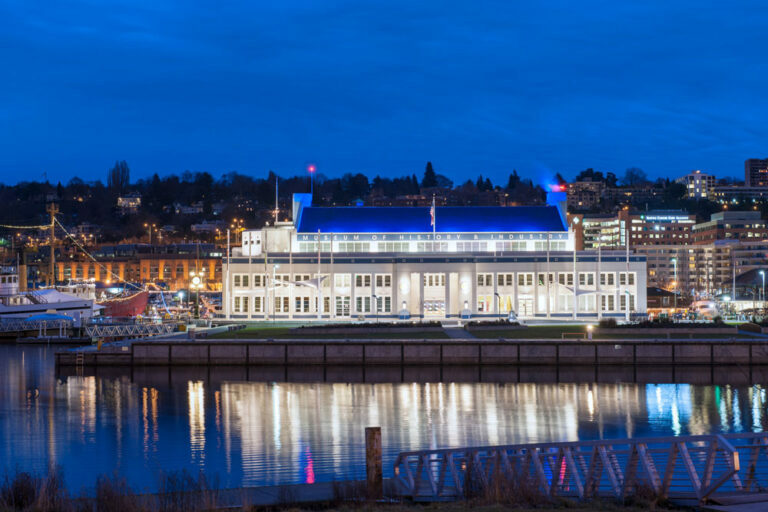 Known as MOHAI, this museum on the shores of Lake Union encapsulates what Seattle is all about, with a dash of smart history, a dose of technology, and quirky artifacts around every corner (think a pink truck with toes). Permanent exhibits showcase everything from the city’s maritime history to modern tech innovations. You won’t have trouble finding a Starbucks here in the company’s hometown, but you’ll want to seek out this special Starbucks experience on Capitol Hill. 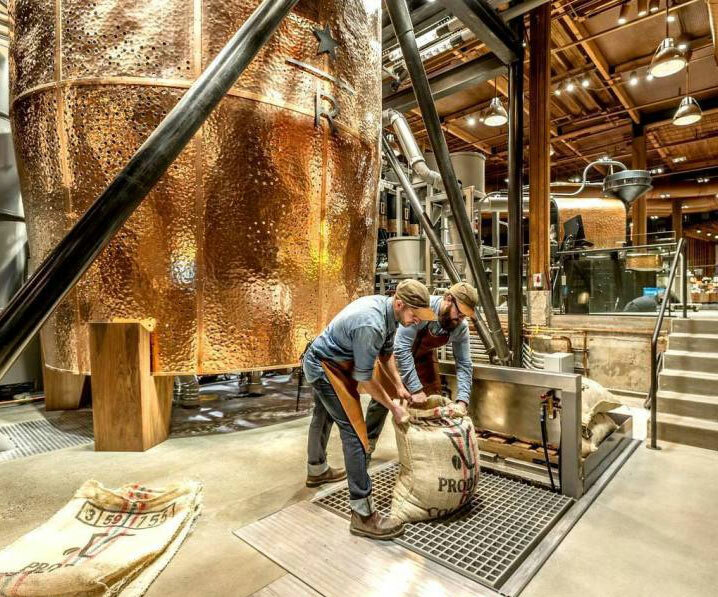 The Starbucks Reserve Roastery & Tasting Room is a Willy Wonka–esque coffee wonderland, where you’ll find exclusive beverages, various brewing methods, a coffee library, and more.